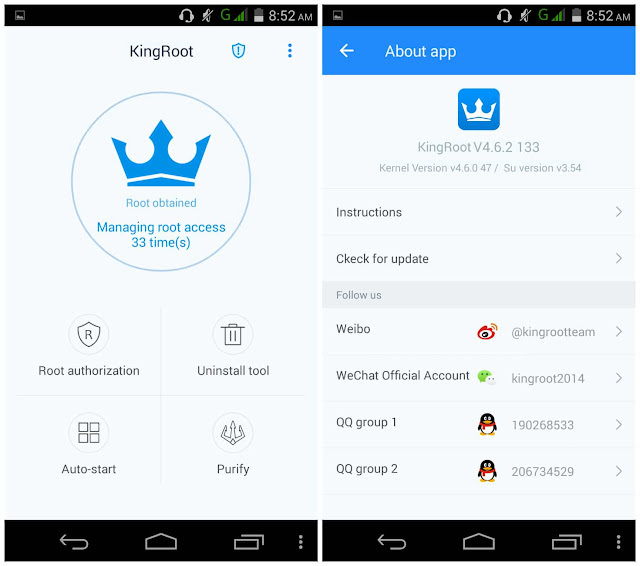 The best rooting tool for Android device released by Kingroot Developers, now you can root almost compatible device with Kingroot Android APK. Time to time Kingroot developers releases various updates regarding compatiblity and fast rooting to satisfy the neeed of client. 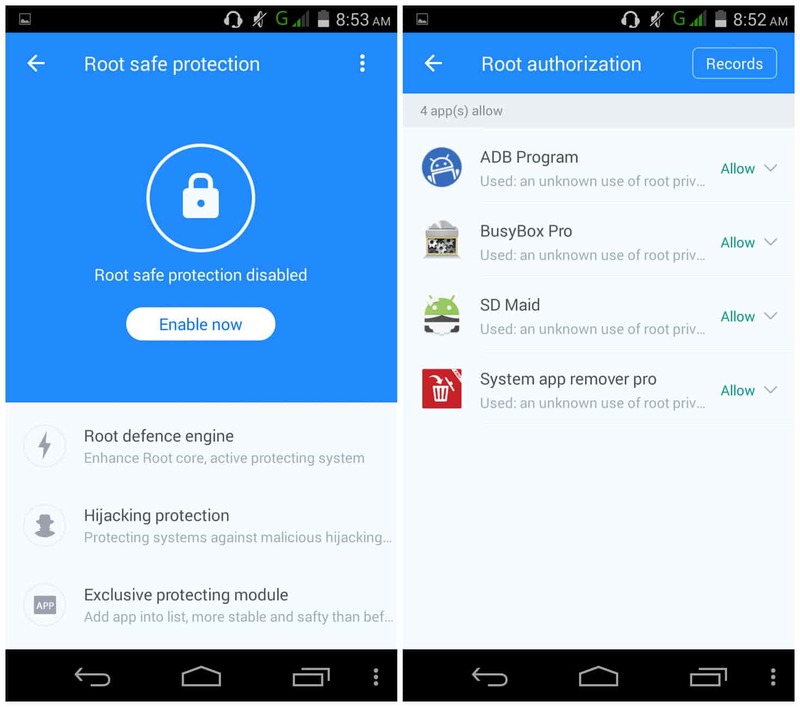 to root your Android Mobile device just Download the original APK file and install in your device.Something interesting will happen when you root your device by KingRoot, the most suitable Root strategy will be deployed from cloud, that is why we have higher success rate that some other tools. Specifically, root success rate will higher than 60% on supported device. 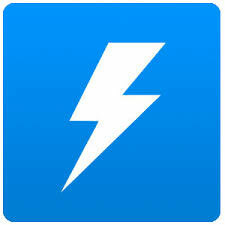 Install it into your Android device. Lunch It And Relax KingRoot will do every other thing for you.